Sunday Assembly’s own Ryan Sandberg (most known for ushering and MC-ing...once) is part of the writing/acting ensemble Politically Auto-correct, performing sketch comedy at the world famous The Second City Theater in Hollywood. 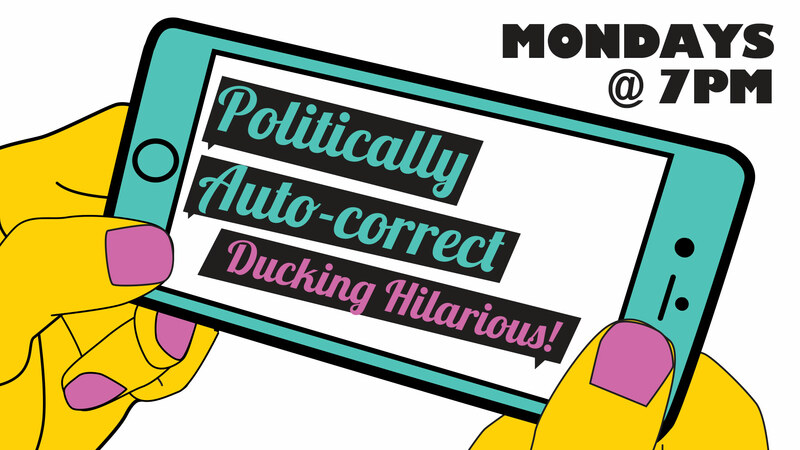 Come join us for a night of laughs and satire with your fellow assemblers! This “Live Better” event is on Monday, Nov. 16th at 7:00pm. Tickets are $10. Please note, there are no elevators and ascending stairs is required to enter the theater. Contains mature content (think hard PG-13, soft R). Parking at the Hollywood Studio Theater can be tricky. Please allow yourself extra time to find street parking. There is not a dedicated parking lot for the Theater, but there are several pay lots in the area to choose from.